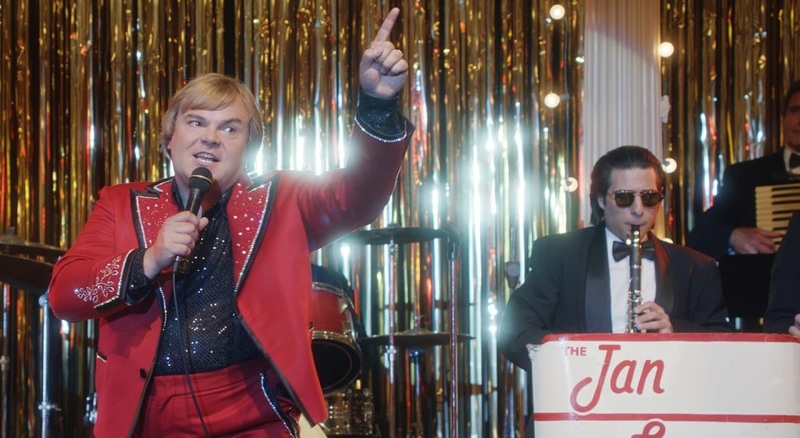 The Polka King tells the true story of a Jan Lewan who actualized an all-American hunger for success through consciously illegal ways. 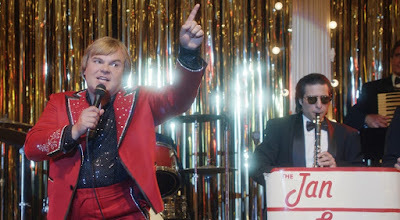 Jan Lewan is a well-meaning, ambitious father and husband, working minimum wage jobs while owning a Pennsylvania strip mall trinket shop and leading his namesake polka band, always with a huge smile on his face. With the support of his wife Marla (Jenny Slate), he wants to build an empire, believing in America’s opportunity. But he needs money, a lot of it. Soon enough, he elects to taking investments from various fans in his community, offering them 12% interest and believing with all of his big heart that he will pay them back. But soon Jan receives a visit from a federal agent (J.B. Smoove) and since Jan didn’t file a business prospectus before taking the investments, he has to give the money back in three days. Jan's only option, in his eyes, is to lie and take on more investors to pay back the others.